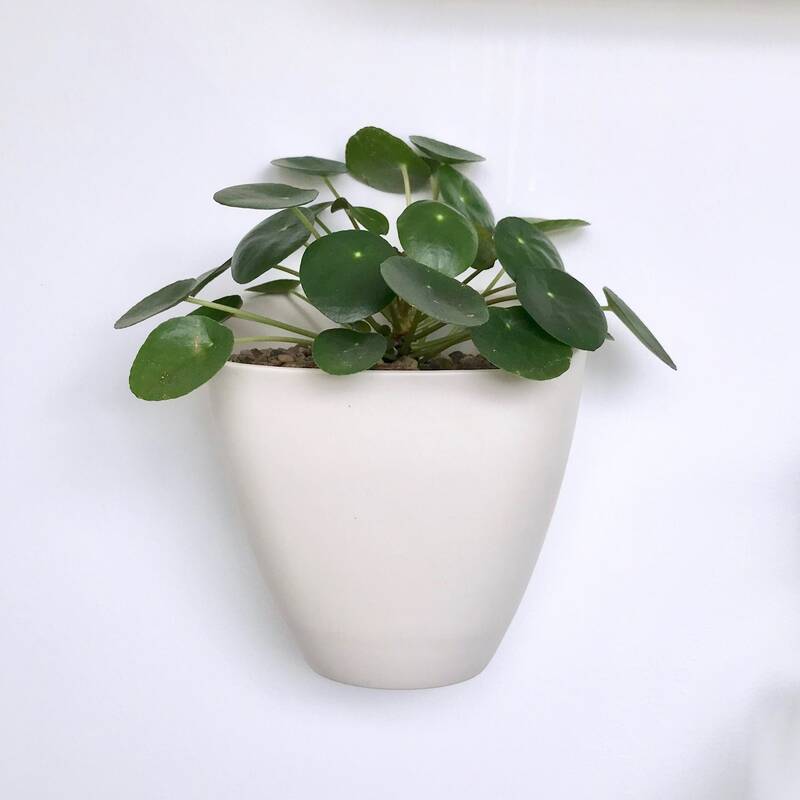 This porcelain planter box will add a nice touch to any room as non-traditional wall decor. 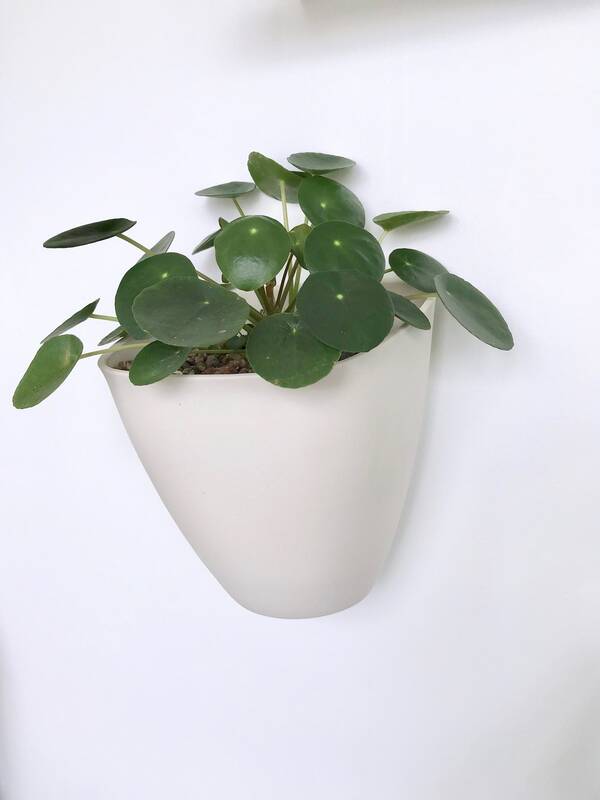 Use it as a vase or planter. The soft shape looks beautiful from all angles. Exterior is matte and the inside is unglazed porcelain. Hangs from the 2 holds in the back of the planter.